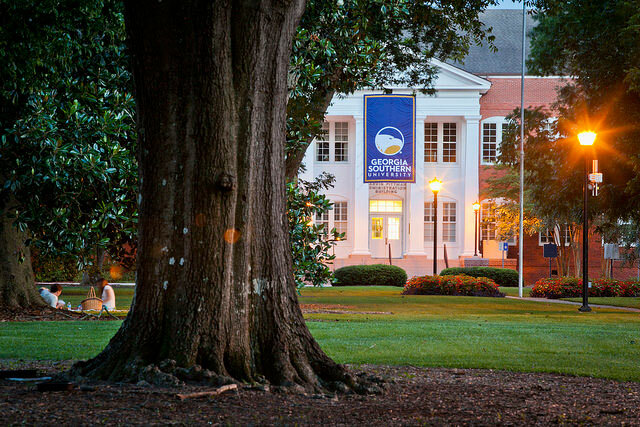 Georgia Southern University Foundation, Inc.
Armstrong Foundation of Georgia Southern University, Inc. Your gift has the power to create opportunities and experiences that engage minds, capture imaginations, inspire innovation and multiply knowledge in ways never dreamed possible. The University is thankful to receive your gift, of any size, and it will be used in the way that you designate. Each gift is made as either a restricted gift or an unrestricted gift. Regardless of how you designate your gift, every gift is genuinely appreciated and every gift will make a major difference.